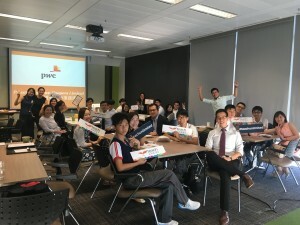 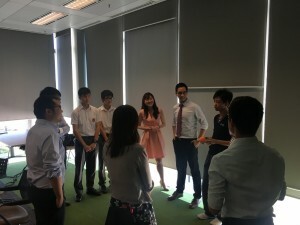 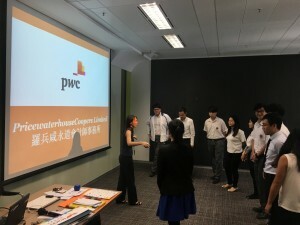 On 28th October, we kick-started a cooperative mentoring program with PricewaterhouseCoopers(PwC). 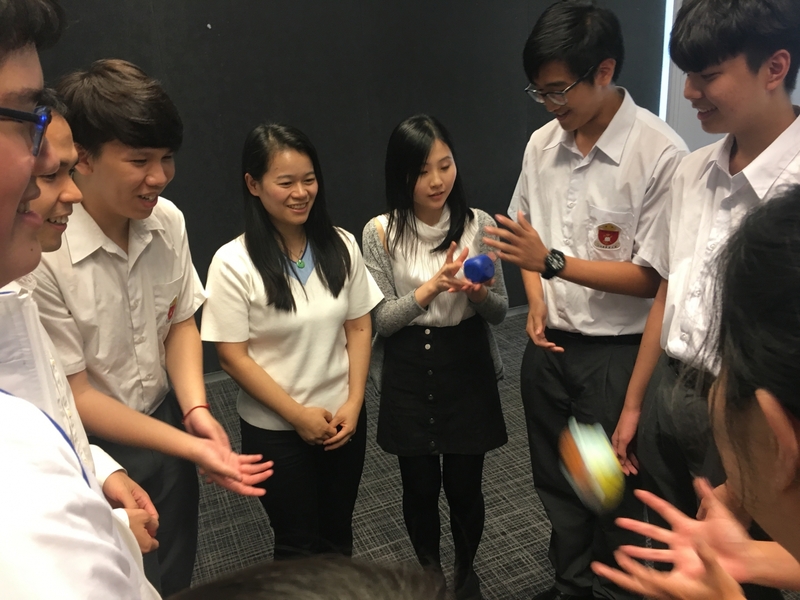 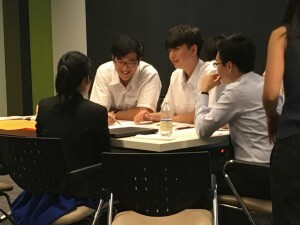 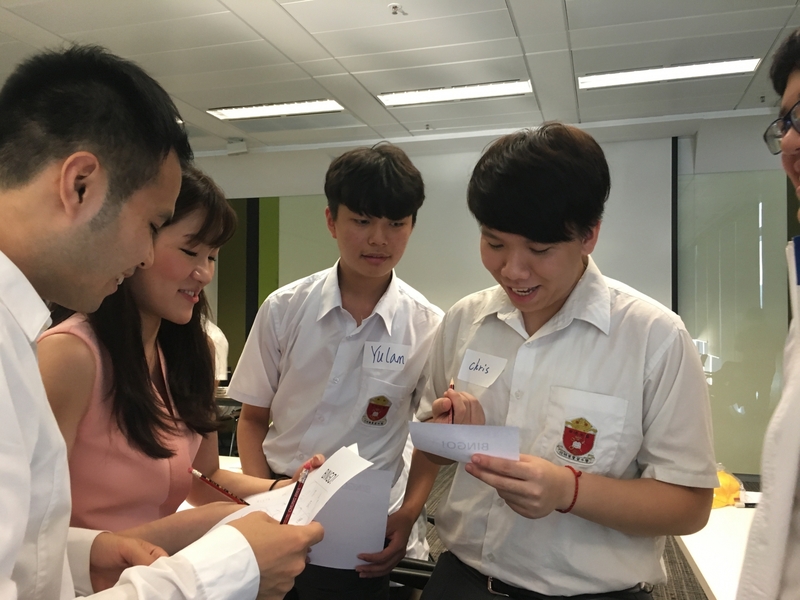 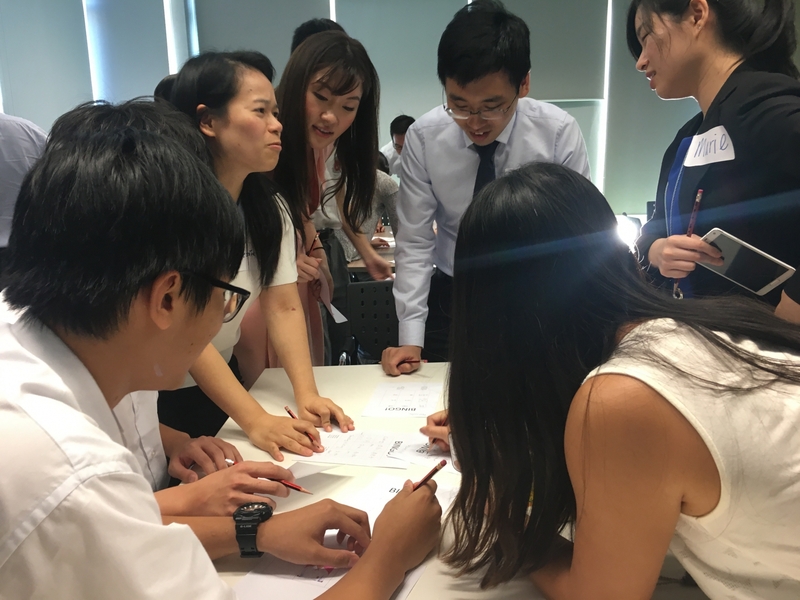 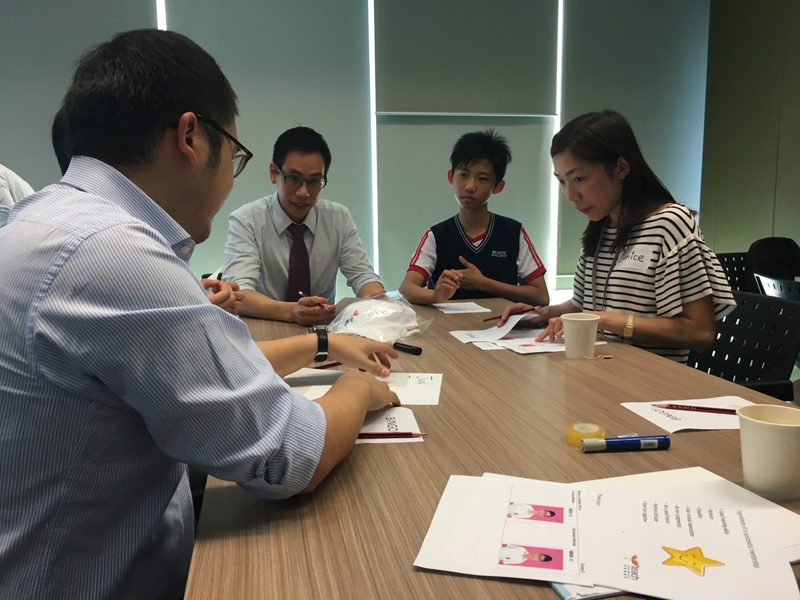 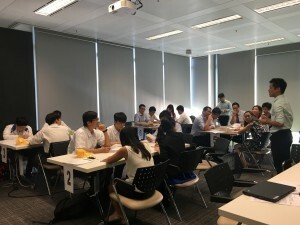 12 mentees from HKSKH Bishop Hall Secondary School have been matched with 14 volunteer mentors from PwC from various backgrounds. 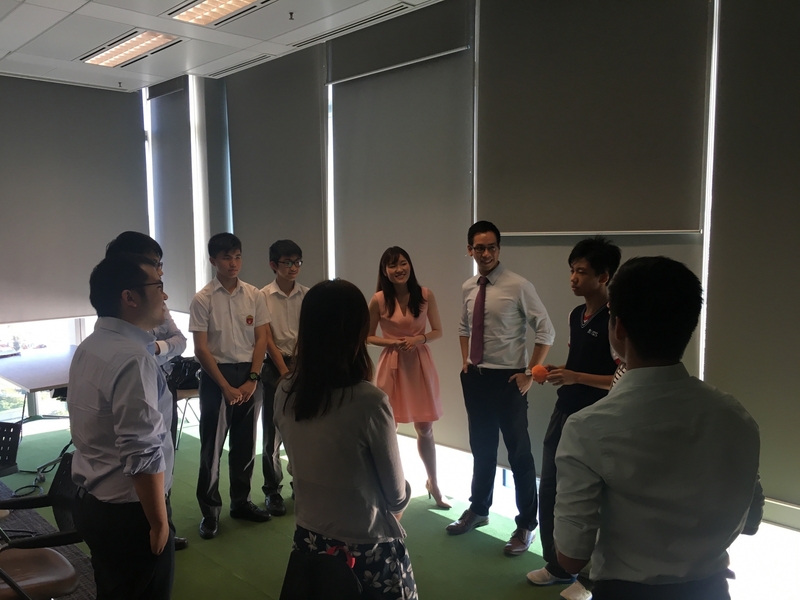 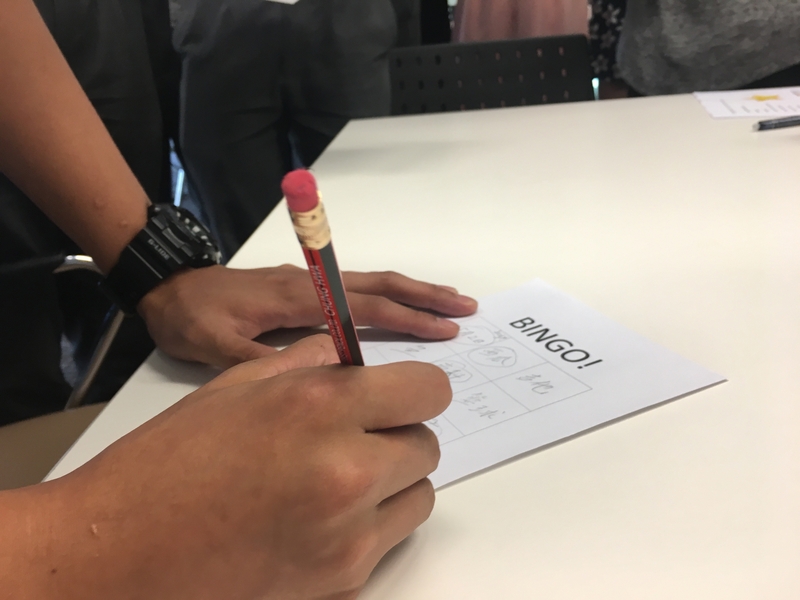 Through interactive ice-breaking games and problem-solving activities, mentors and mentees got to know each other. 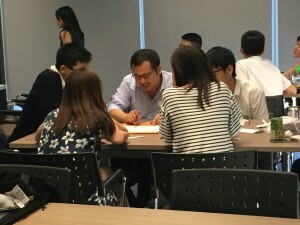 Both the mentors and mentees are eager to have in-depth conversations with each other. We hope students and mentors can share with each other their dreams and aspirations. 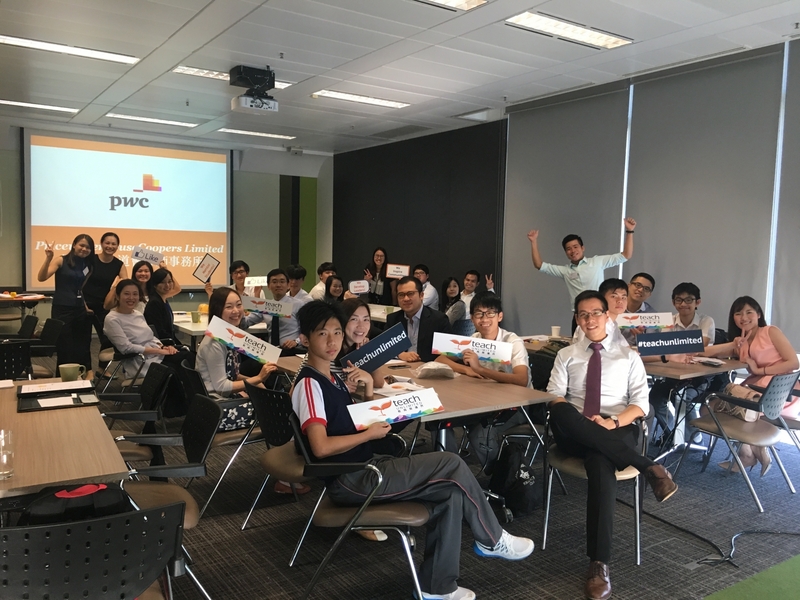 With our dedicated mentors from PwC, we can surely carry on to inspire and mentor our students' hopes in the near future.